With the surge of online media, there is a drastic decline in the number of traditional paper media, and yet the “City Magazine” still stands its ground amidst the current trend. 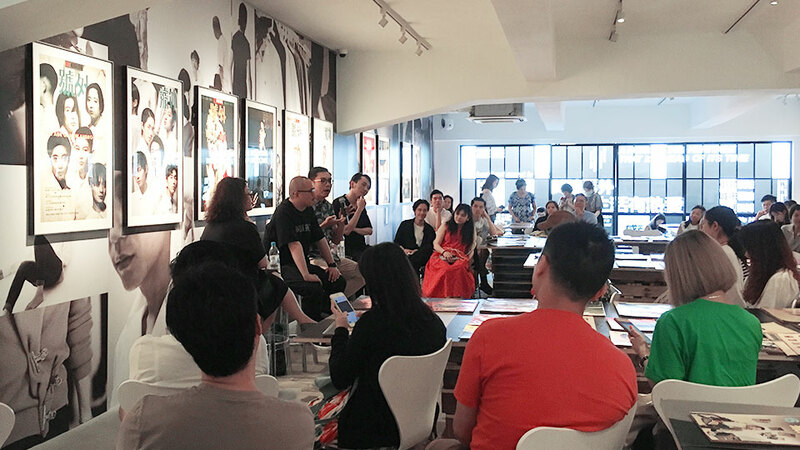 Celebrating the 500th issue of the magazine, the “City Magazine 500 Covers Exhibition”, curated by the famous Hong Kong designer Alan Chan, was held in Space 27 recently. It allows us to evoke the community attachment with our eyes. In September 1976, John Chan, Peter Dunn and Henry Wu jointly published the “City Magazine”, which contains a variety of contents including fashion, design, music, culture and art. In those days, it was very rare to have a chance to study abroad. Many of the oversea students would prefer staying in foreign countries instead of coming back to Hong Kong. However, John Chan and others chose to return to Hong Kong and bring the cultural zeitgeist of foreign countries back to Hong Kong as well. The embryonic form of the “City Magazine” was a newspaper with a compact page size called “The Tabloid”, in resemblance to “The Village Voice” in New York. Later, it changed to magazine format so as to ensure its continued publication. 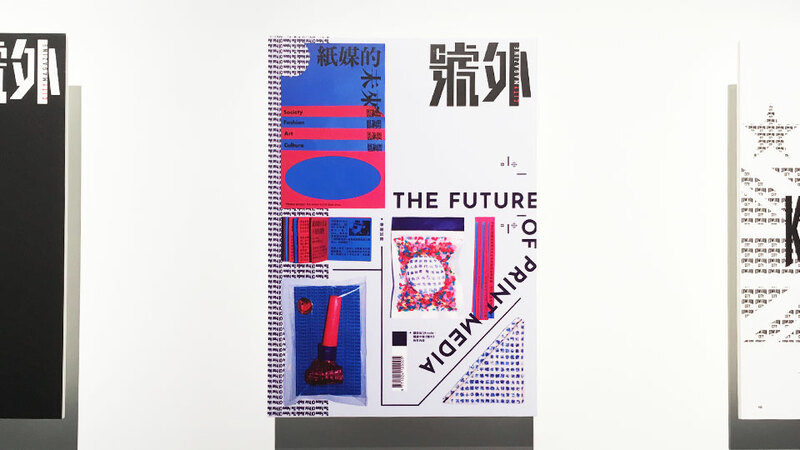 The name of the magazine, “City Magazine”, has revealed the position of it—a magazine belong to Hong Kong, and it aims at investigating the social issues about this city. The style and contents of “City Magazine” is unconventional, since the editors write according to the city’s hot topics and their own interests, embodying the essence of a particular time. Slowly stepping into the Space 27, the first thing that leapt to my eye were the four logos of “City Magazine”, as if they were telling us that “the magazine has entered a new generation”. Among the logos, there was a logo which was newly designed by Alan Chan to celebrate the publication of the 500th issue. The magazines published over the years were displayed on the exhibition tables. Some of them were too old that they turned yellow and started to be dilapidated. Therefore, one had to be very careful when flipping the pages. 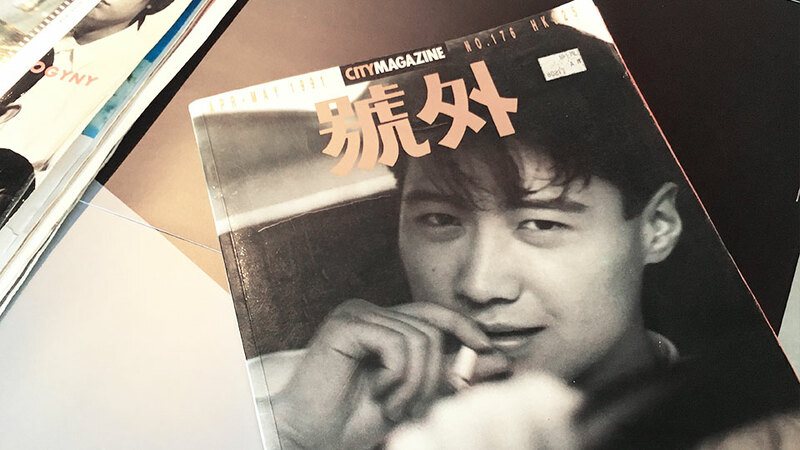 What makes the “City Magazine” so classic is the fact that many celebrated superstars have been on its covers, including Tony Leung, Chow Yun Fat, Maggie Cheung, Leslie Cheung and Anita Mui. The cover pictures successfully broke out of convention since all the people who appeared on the covers were like being transformed into the other people. 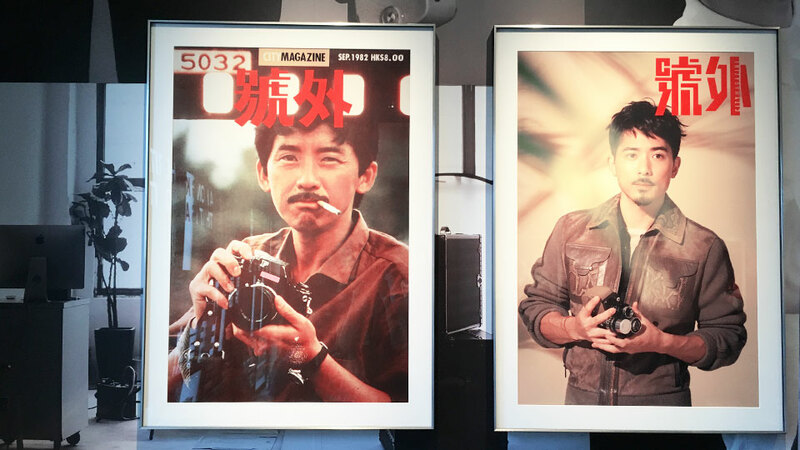 For instance, the photo of Chow Yun Fat washing his hair, as well as the photo of Tony Leung removing his T-shirt, attempted to show the most beautiful moment of men. And the most attractive thing about the “City Magazine” is that it is very down-to-earth, which strives to discover different cultural phenomena and social issues in Hong Kong. Just like one of the issues titled “The Age of New Androgyny”, it investigated the rise in androgyny in mainstream culture. 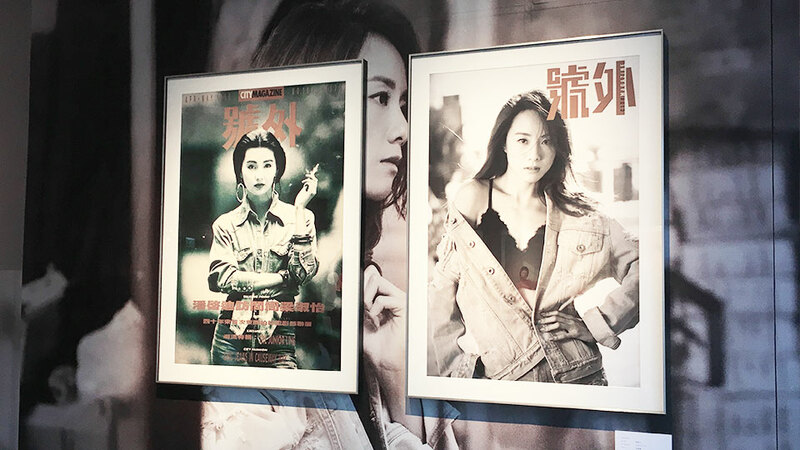 Ten classic covers of the “City Magazine” were selected in this exhibition and some Hong Kong singers, actors and actresses were invited to mimic the postures in those cover photos. 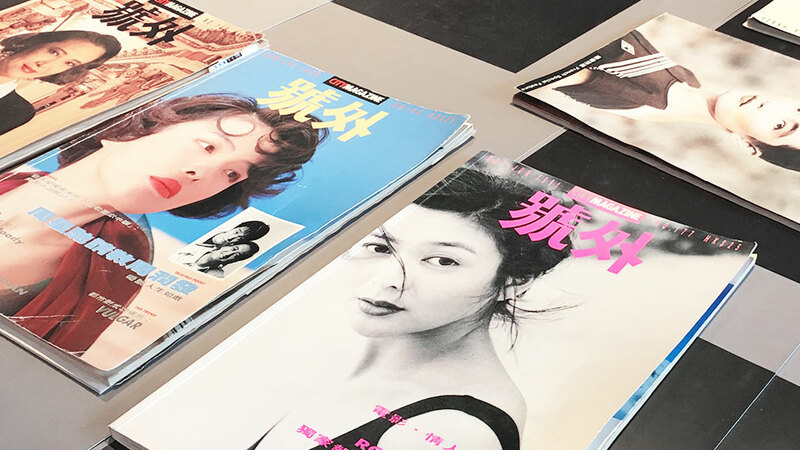 Apart from paying tribute to the superstars, the new versions of covers also carry deeper meanings, such as the father-son relationship of George Lam and Alex Lam, and the master-disciple relationship of Anita Mui and Denise Ho. In addition, the “City Magazine” invited 55 creative artists from different fields to create a new cover for the magazine. 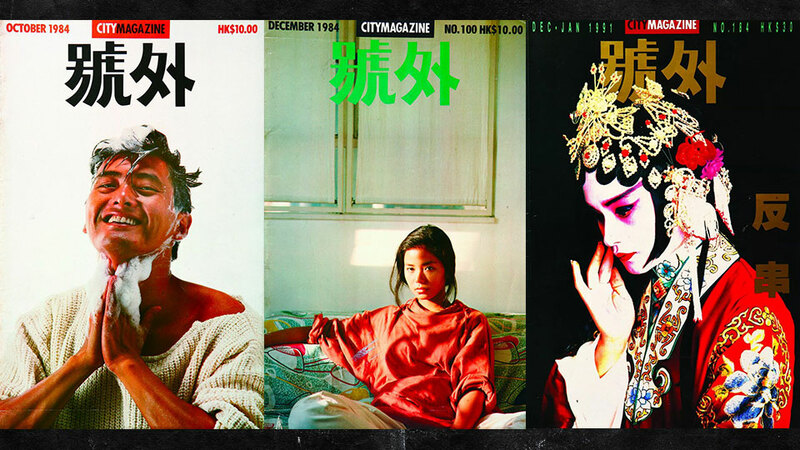 All of the covers manifest the artists’ love and expectations for Hong Kong. In this ever-changing world, it is not easy to live with an attitude. 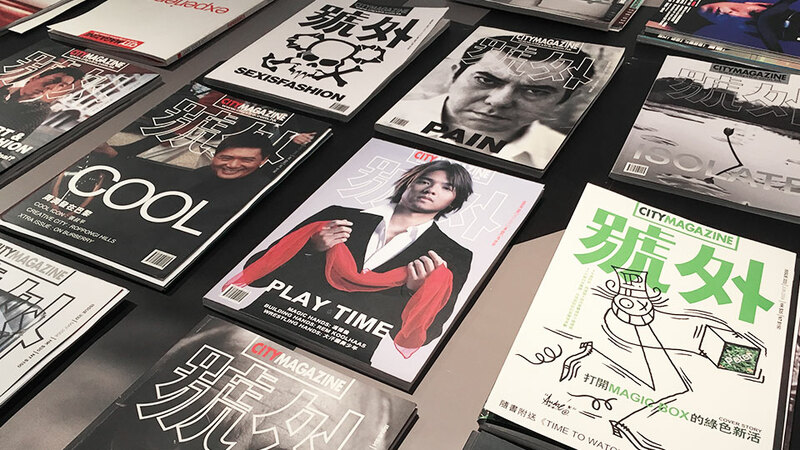 “City Magazine” is Hong Kong’s cultural symbol, which implants the ideology of “localization” into the mind of Hongkongers. 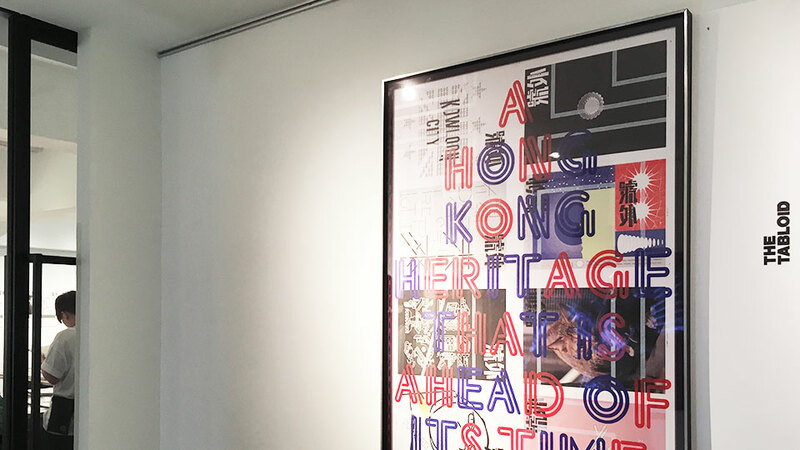 As stated in the slogan “A Hong Kong Heritage That Is Ahead Of Its Time”, the “City Magazine” is not merely a magazine, but an important carrier of Hong Kong culture.